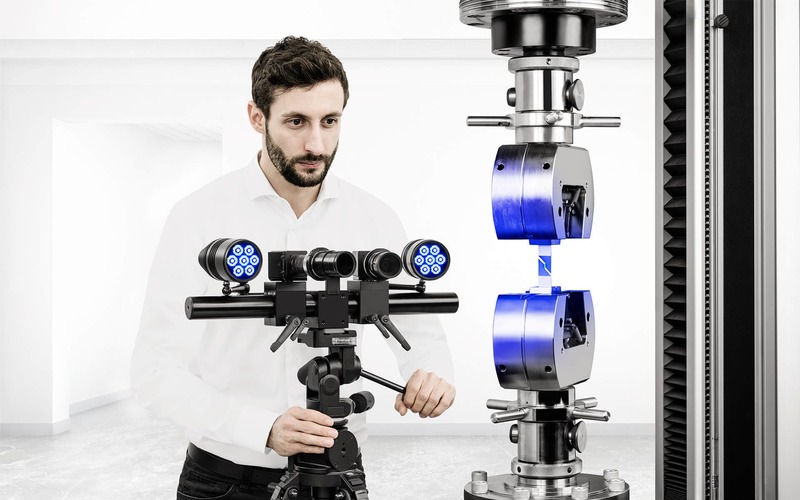 The ultimate marketing tool for presenting cars’ safety are, certainly, crash tests - one of the worst testing methods for engineers and controllers since, in the course of this process, the device under test will be destroyed. 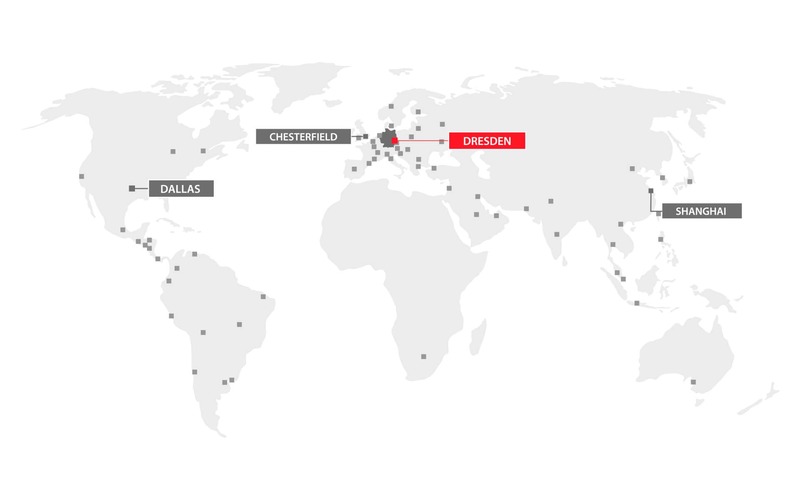 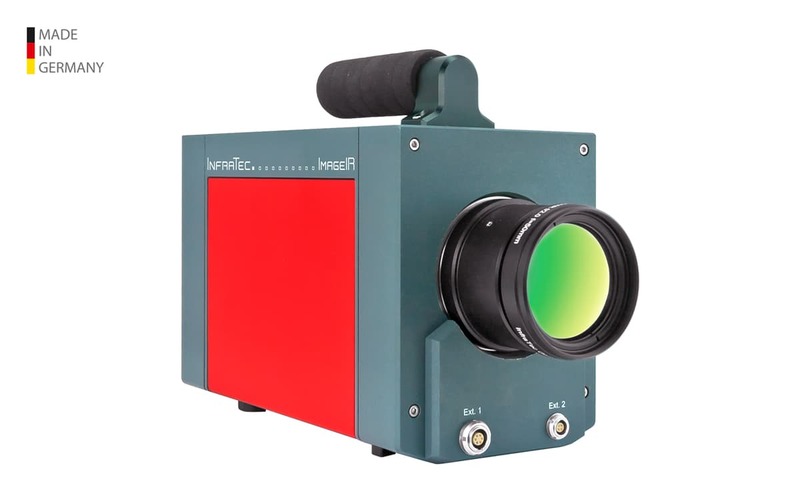 Thus, neither further tests can be carried out nor is it possible to remedy any deficiencies of the product. 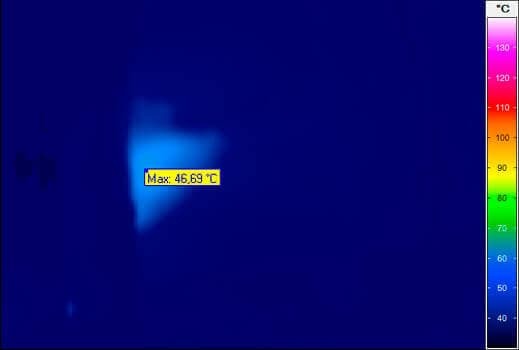 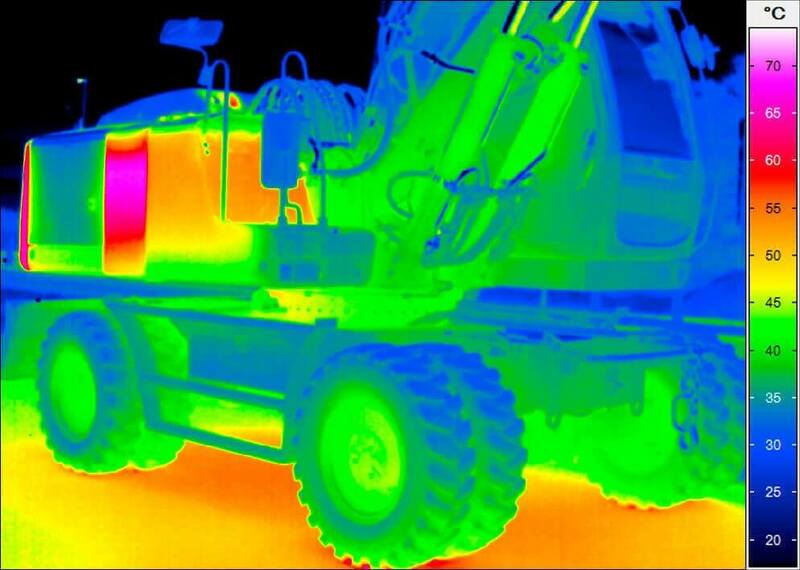 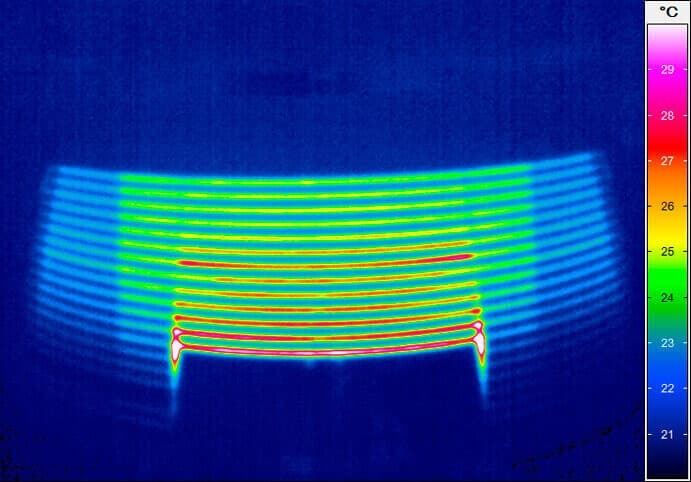 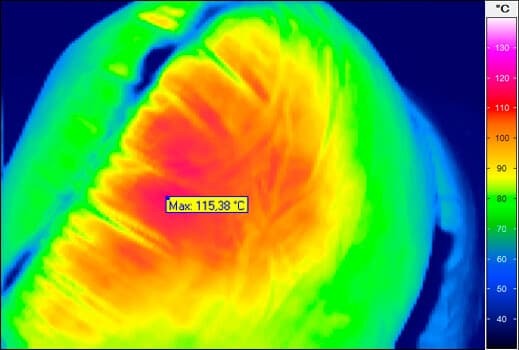 Thermography helps to make defects visible without damaging the device under test on its testing. 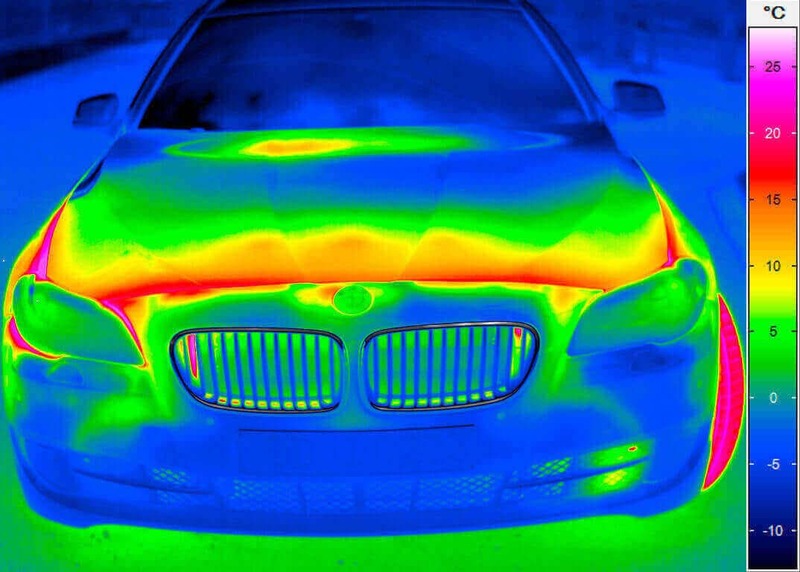 Therefore, functions of catalysts as well as electric systems of cars and motor assemblies can also be tested with the help of infrared camera systems. 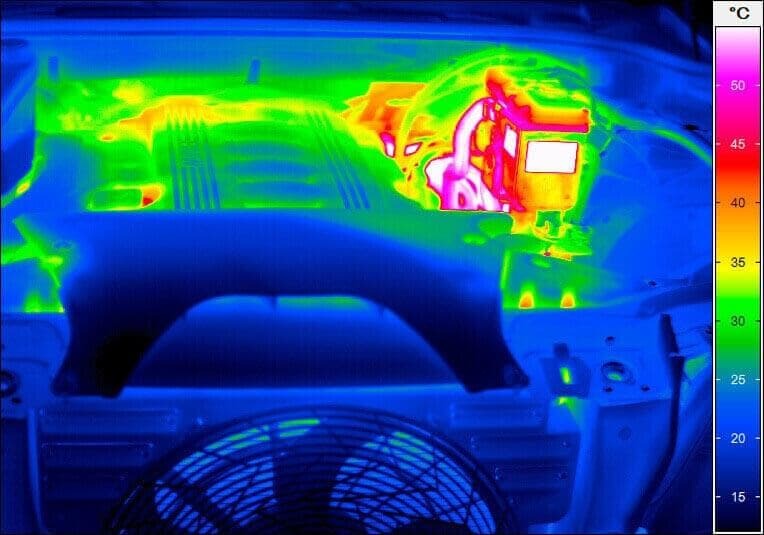 Moreover, defects and deficiencies of multiple products for the automotive industry are only to be detected through temperature changes. 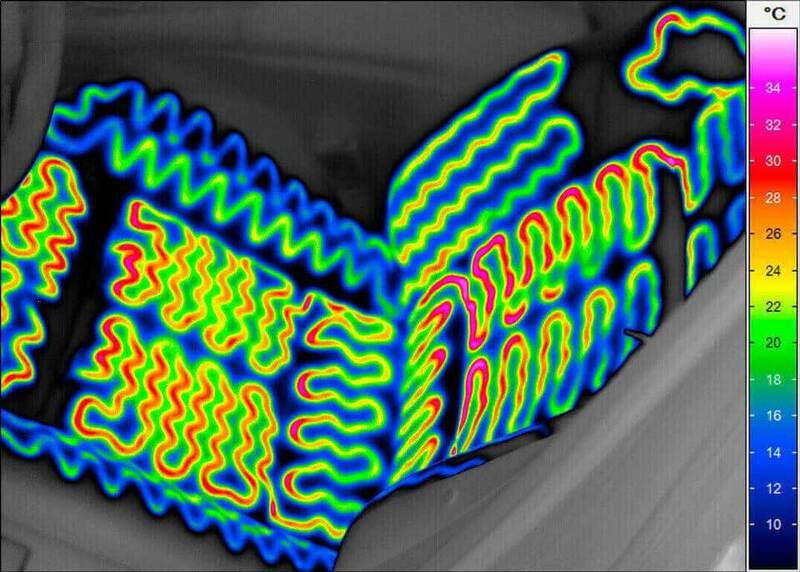 Thus, heated seats and window heating can be tried and tested for their functionality by applying infrared camera systems. 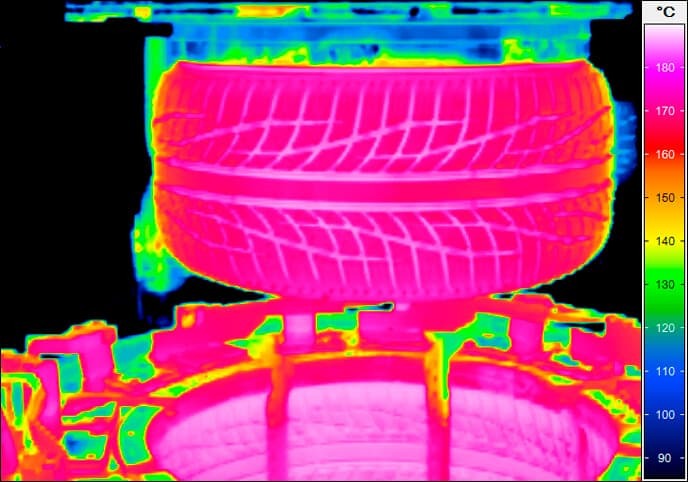 Mechanically stressed car components like tires are a continuous issue for quality inspection and related R&D improvements. 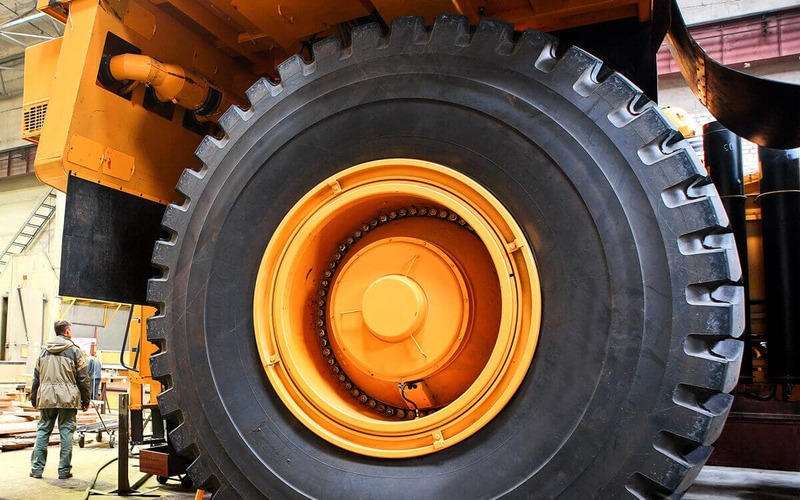 At Bridgestone Corporation in Hofu (Yamaguchi prefecture in South-Western Japan) new test procedures for off-the-road tires for construction and mining vehicles (OR tires) had to be developed to meet the literally growing scale of performance concerning the carrying capacity. 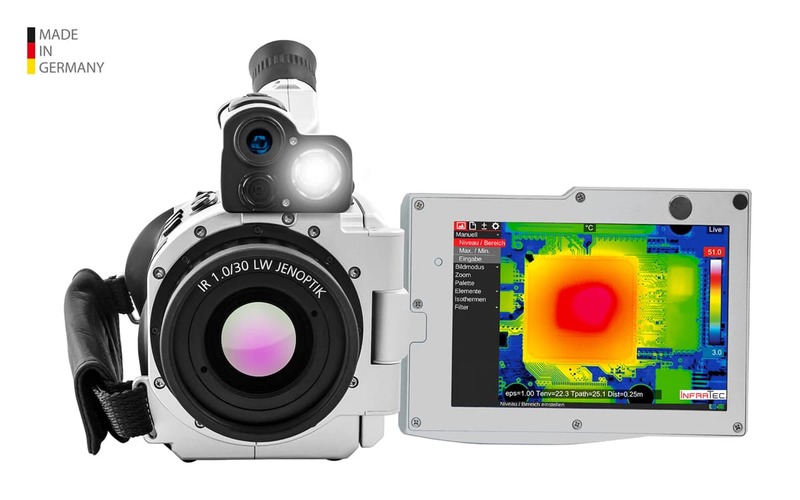 The combination of measuring results from the digital image correlation (ARAMIS, DIC) and temperature measuring data from infrared cameras permits the simultaneous analysis of the thermal and mechanical behavior of test specimens in the materials and components testing field. 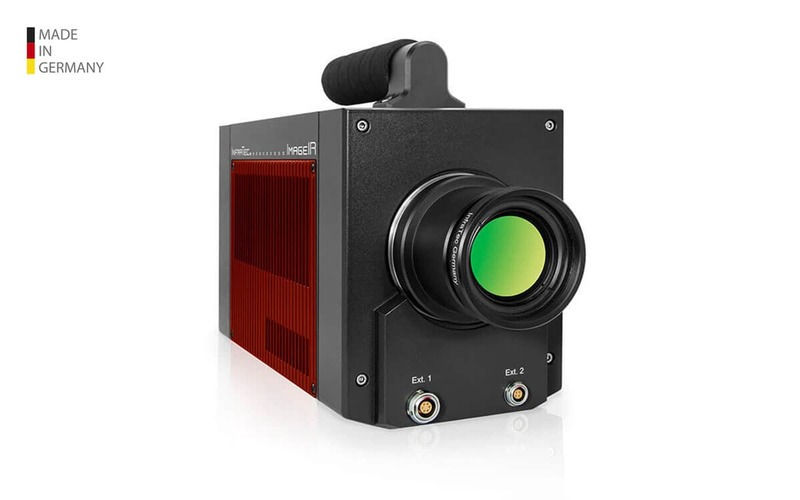 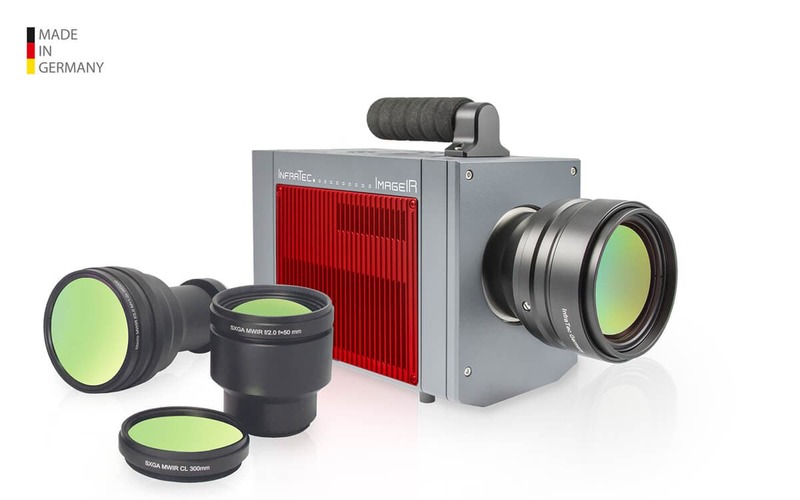 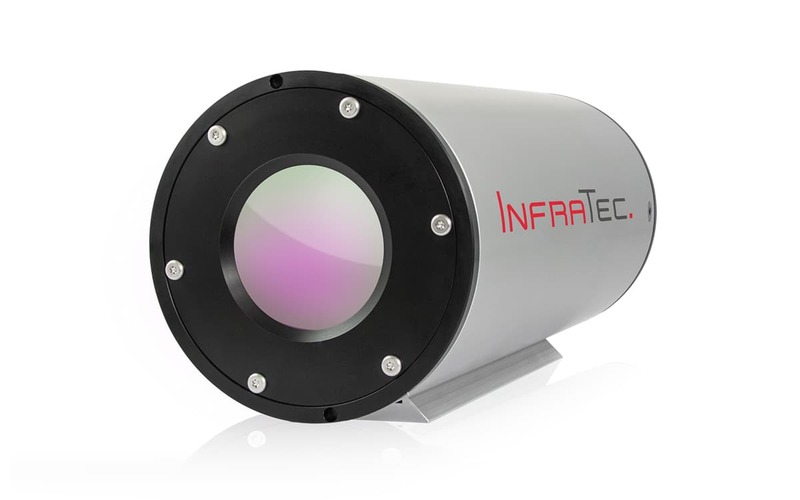 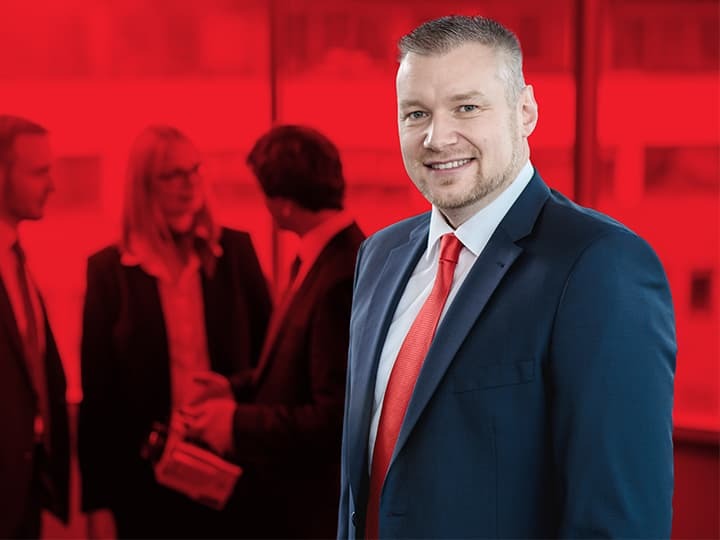 Based on a great number of applications, especially in the automotive sector, InfraTec integrates multiple requirements directly into infrared cameras, respectively into the software package IRBIS® 3. 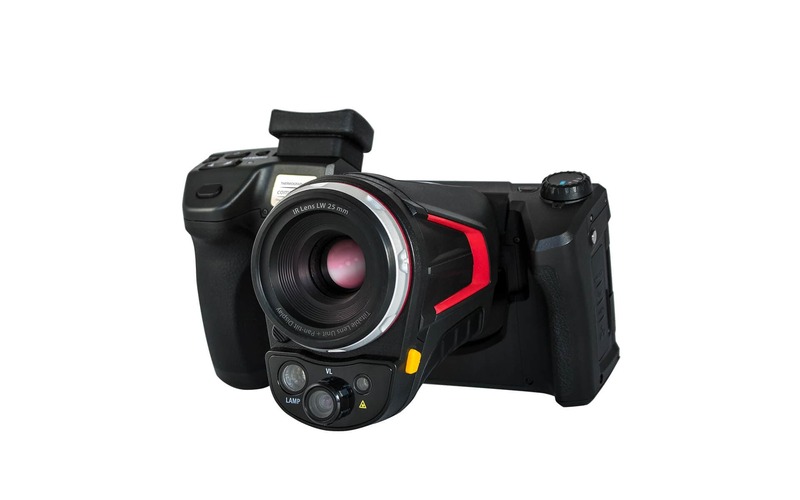 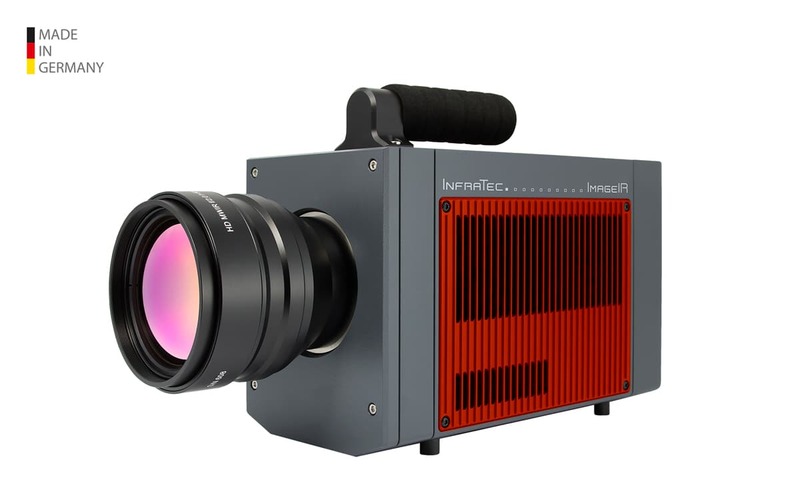 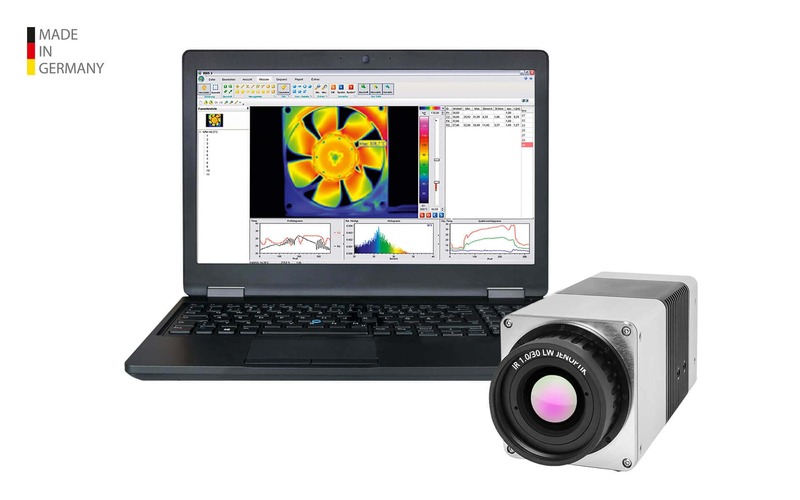 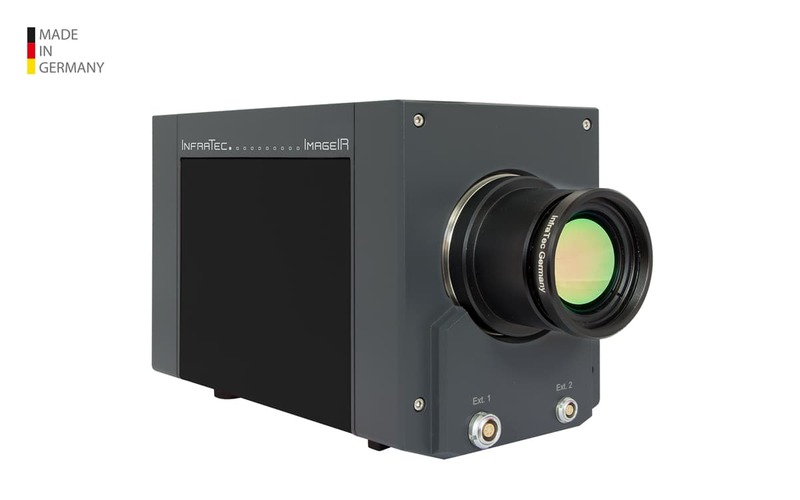 High thermal resolutions, fast frame rates and the integration of infrared camera systems into complex test environments within the scope of National Instruments LabVIEW are only a few examples. 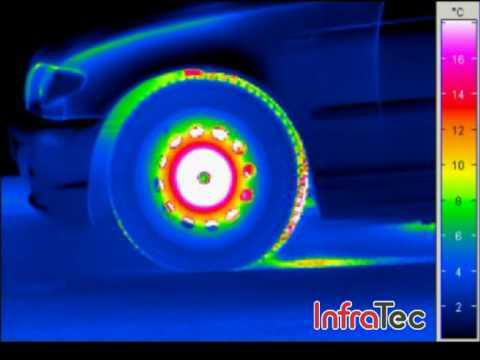 In order to test fast-rotating objects, such as brakes or tires, InfraTec has developed a special solution and software IRBIS ® rotate. 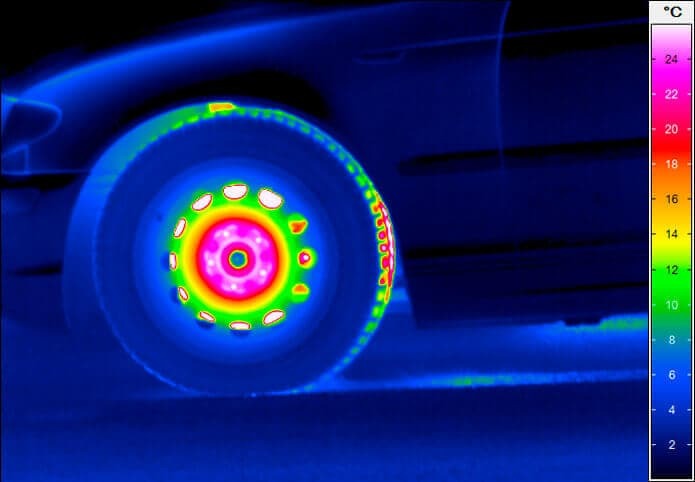 Thermal behaviour of diverse braking materials or specific forms of disc brakes can be analyzed at full speed with the help of the infrared camera series ImageIR®.